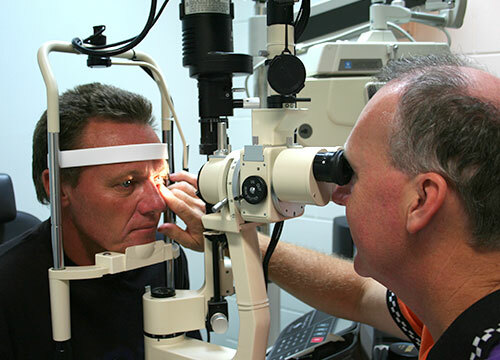 Our practice has been delivering quality eyecare in Main Street, Hervey Bay since 1989. My motto, Honest, Friendly, Professional is not just a slogan but a way of life in the optometry practice, my family and community life. 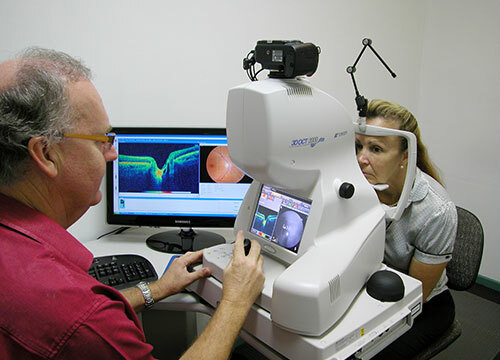 The core of our service is in providing comprehensive vision care in the consulting rooms. 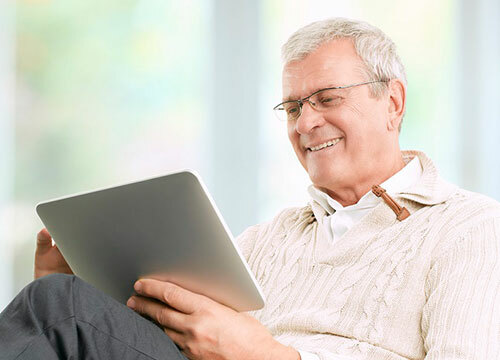 Richard takes great care to prescribe spectacles and contact lenses accurately, examine the health of the eyes for any signs of eye disease and provide extensive advice and information on how we can best help each person achieve optimum vision for life. Included in the comprehensive examination is a discussion about the ways you use your vision. From all this, we are in the best position to advise how your vision can be cared for and enhanced. That might include glasses, contact lenses, magnifiers, eye health monitoring, vision training, and referral to GP or eye specialist. It doesn’t matter what the outcome, you can be guaranteed that the advice and recommendations we offer are always in YOUR best interest, not ours. We don’t SELL glasses whether you need new ones or not. We provide honest, friendly, professional vision care that will give you the best chance of good vision for life.